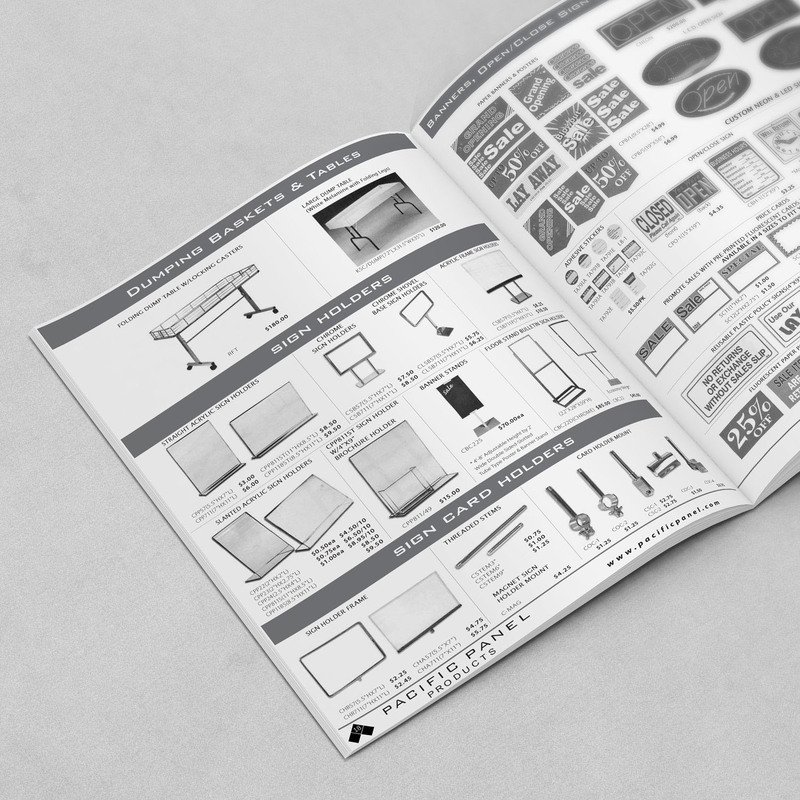 40-page B2B catalog rebranding and design. 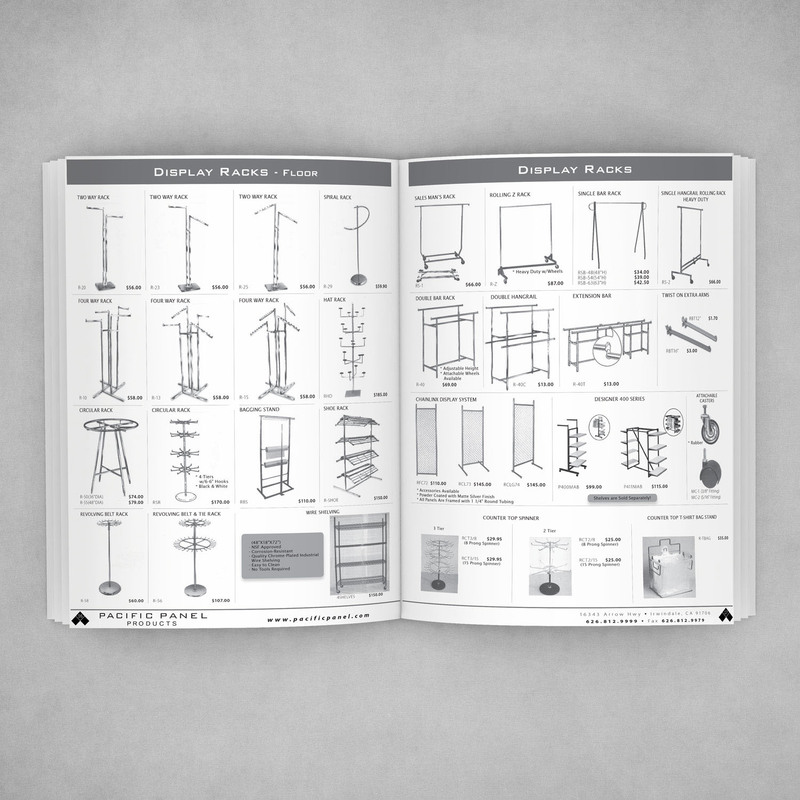 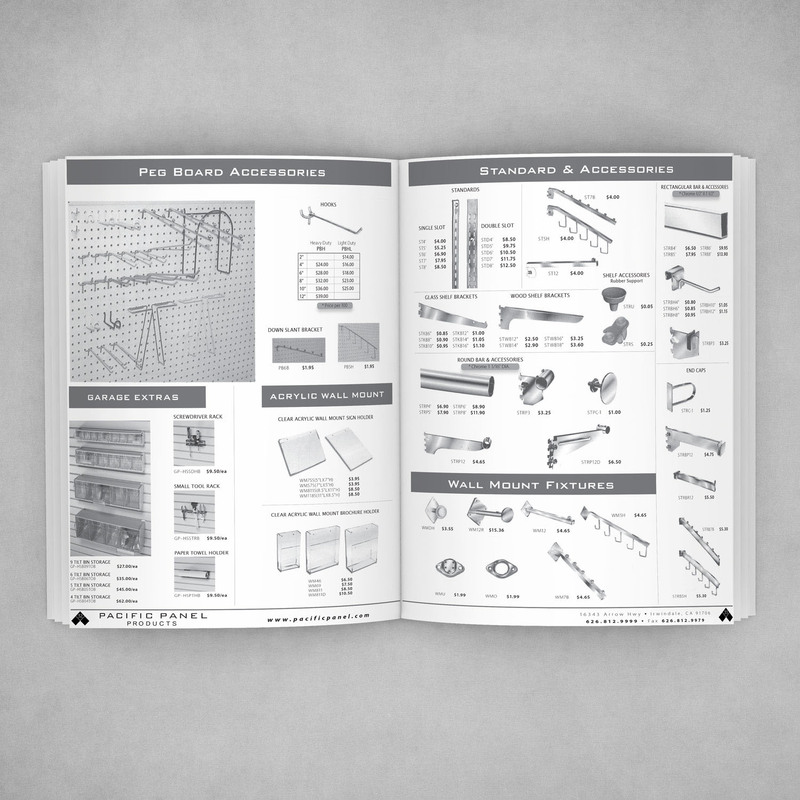 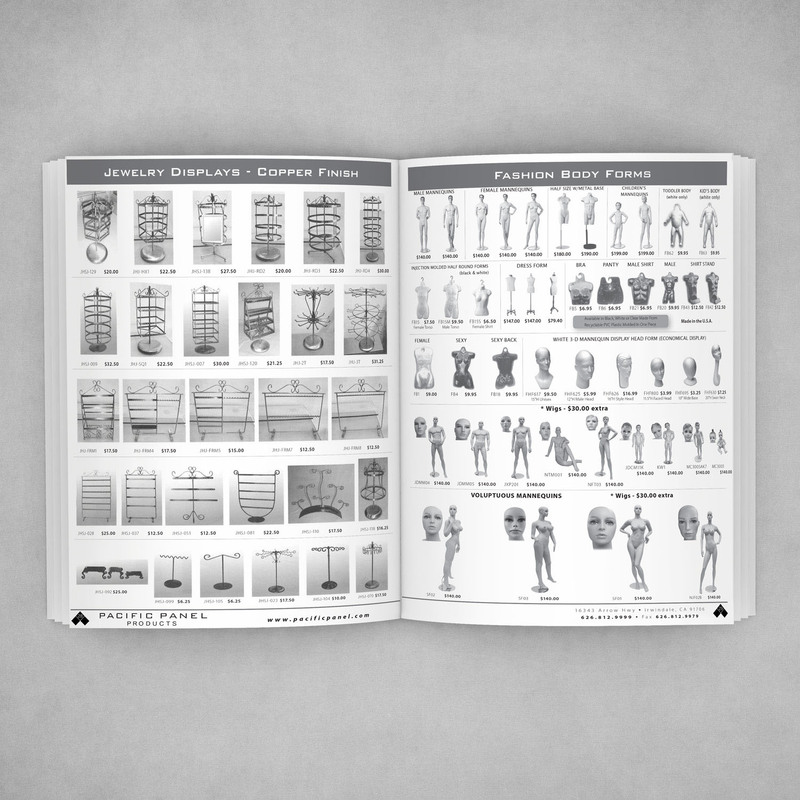 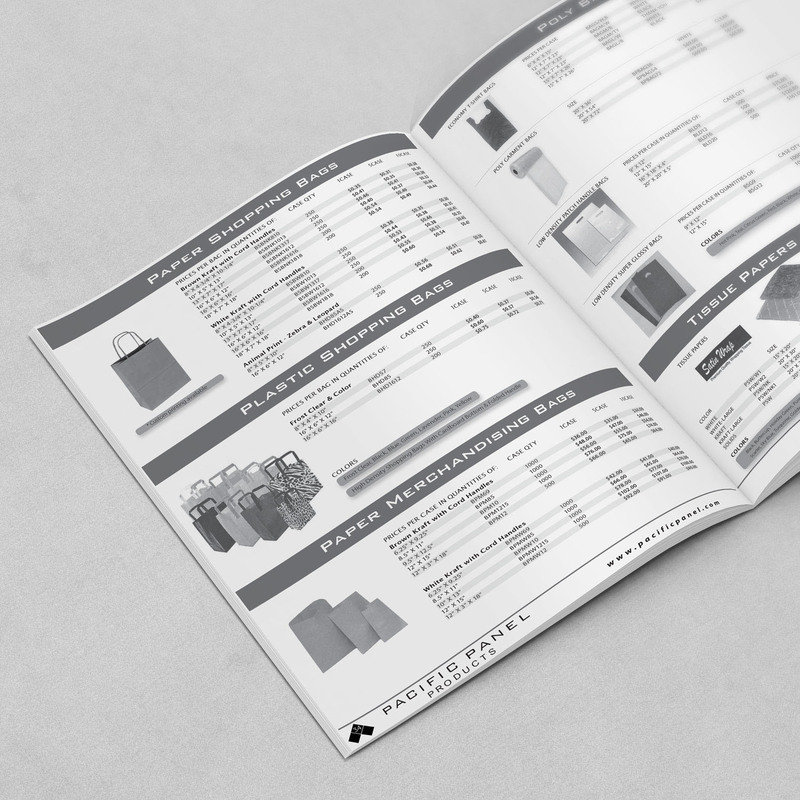 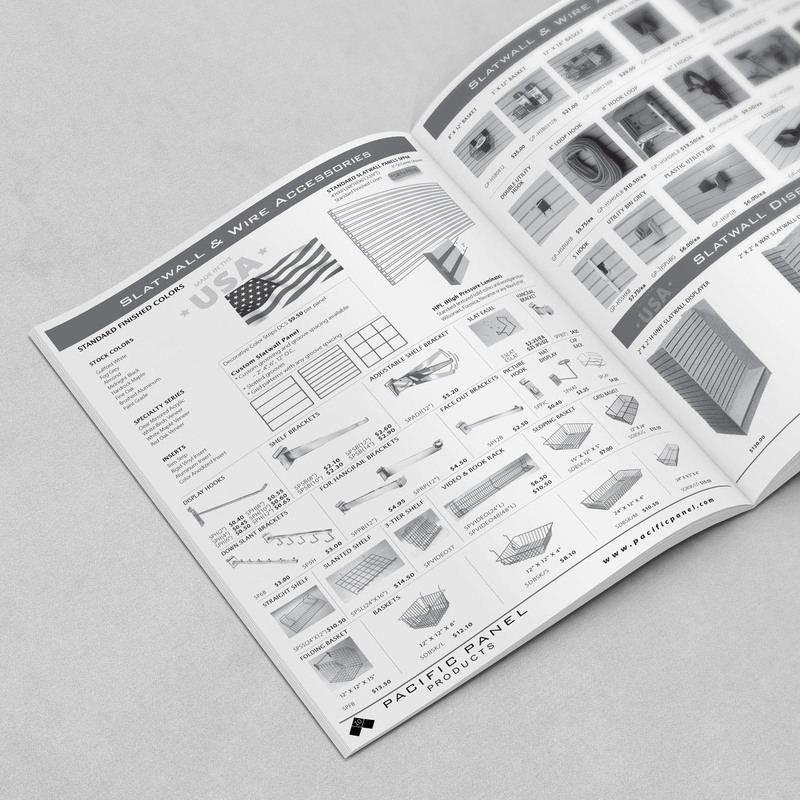 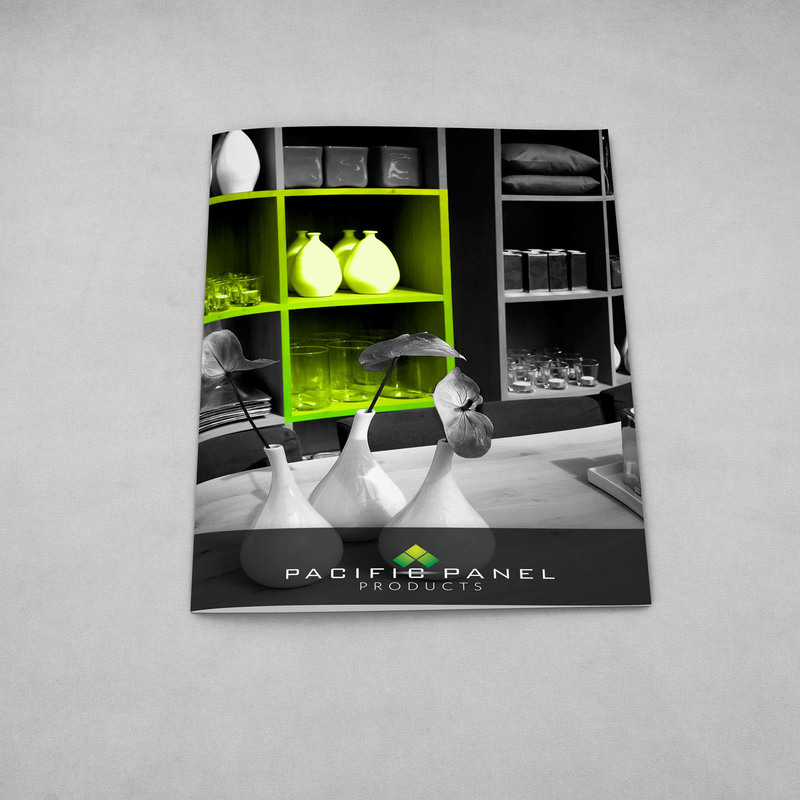 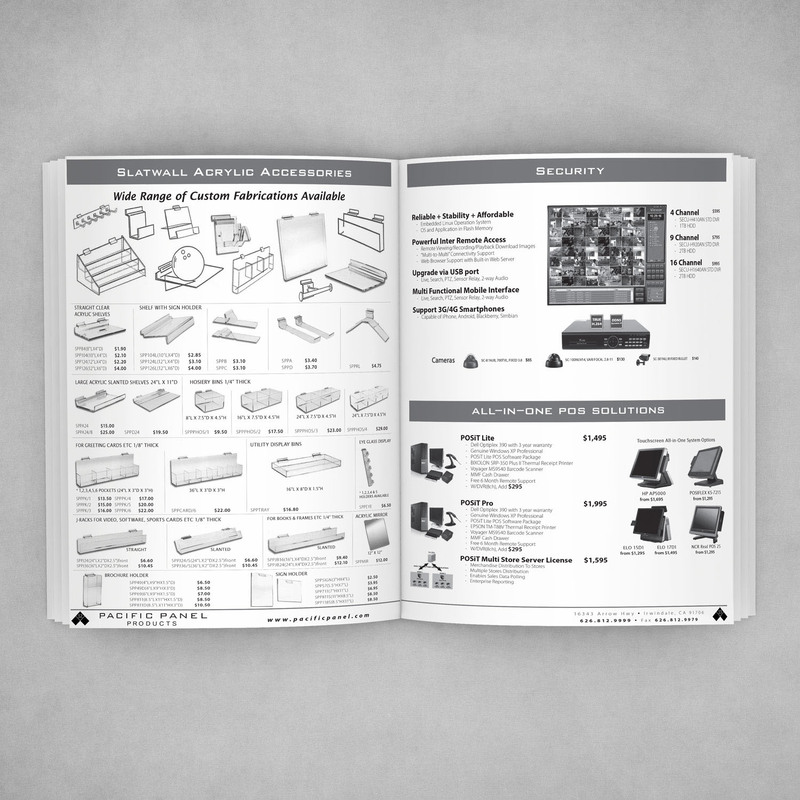 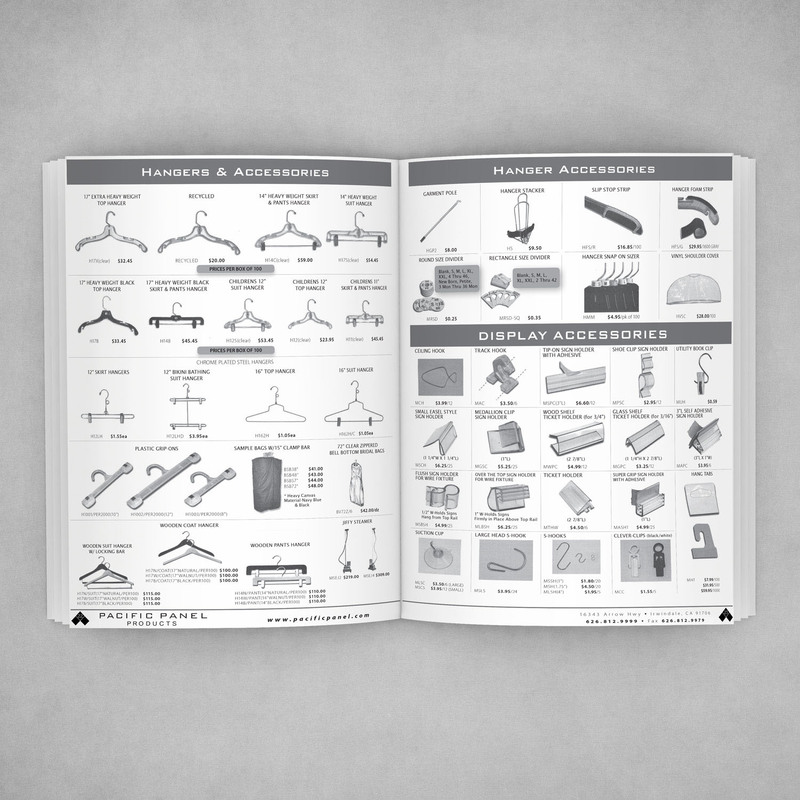 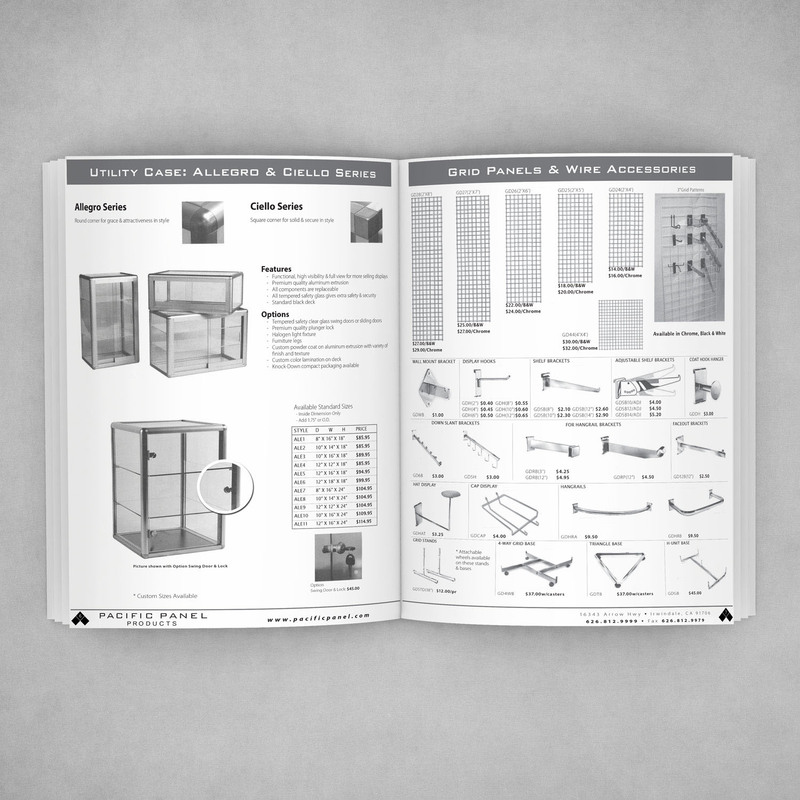 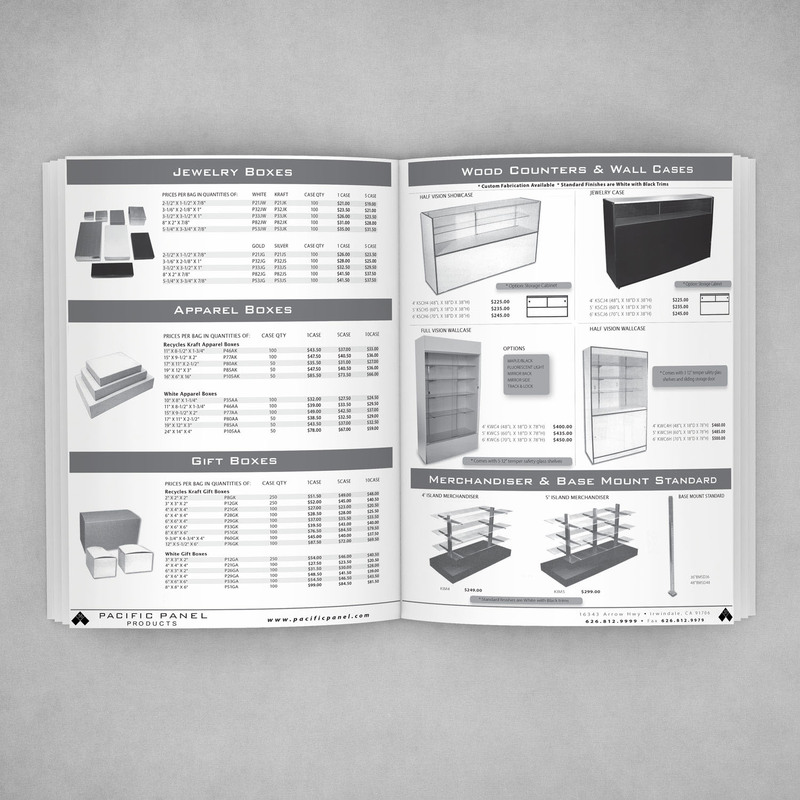 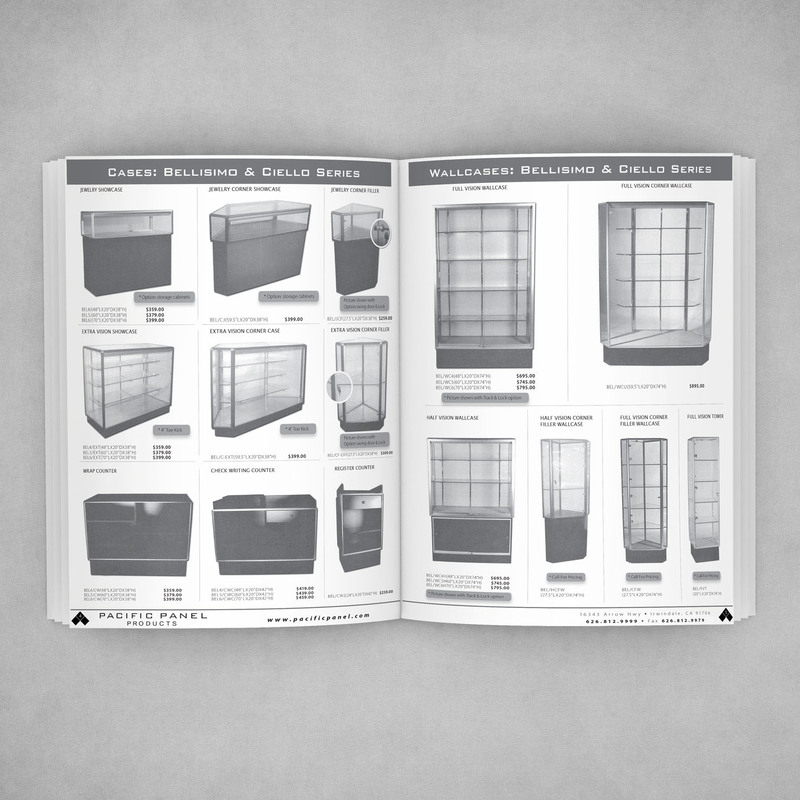 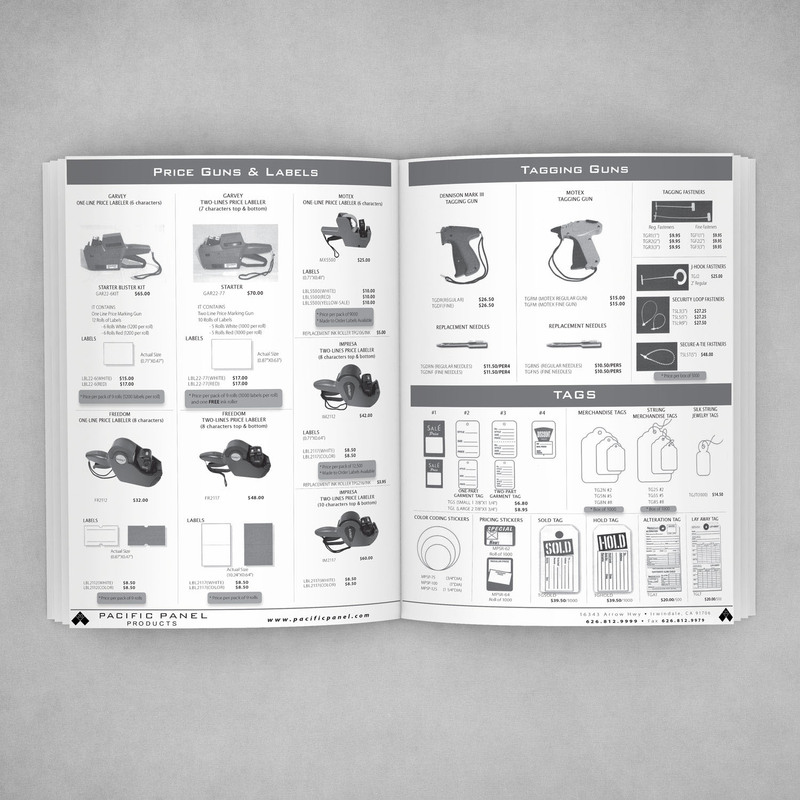 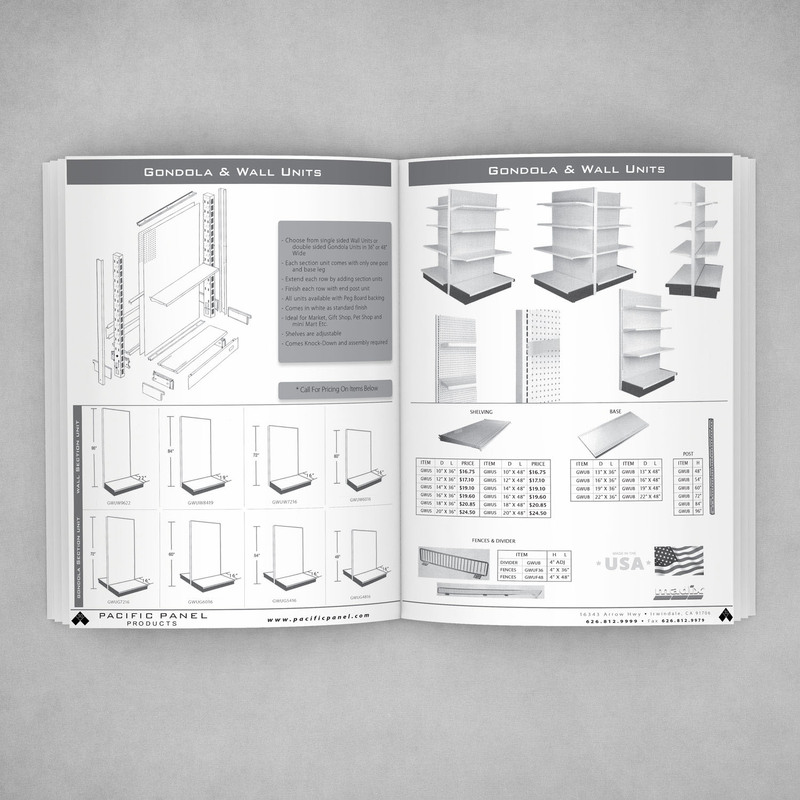 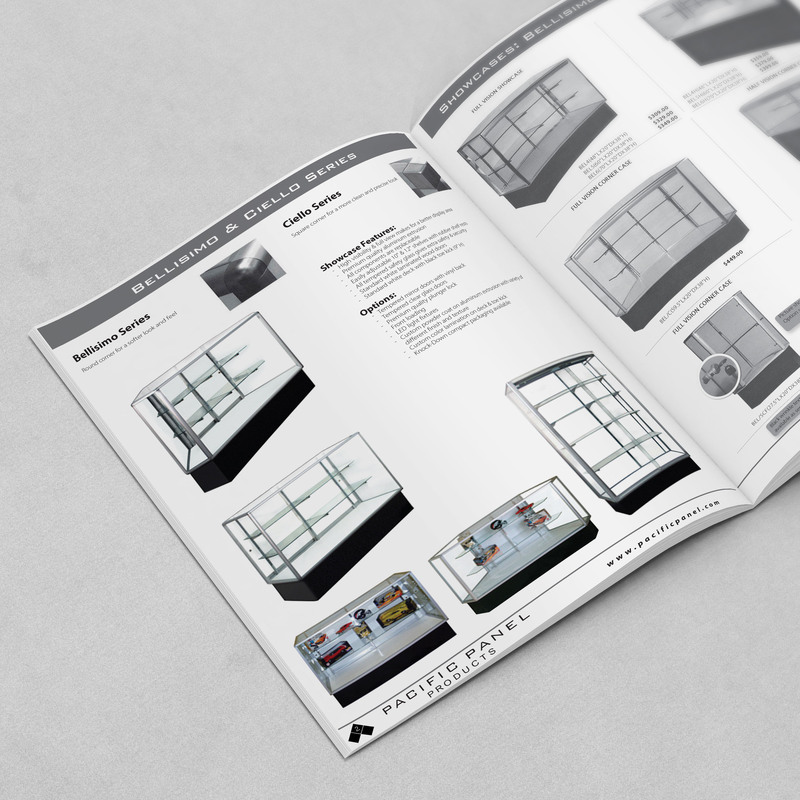 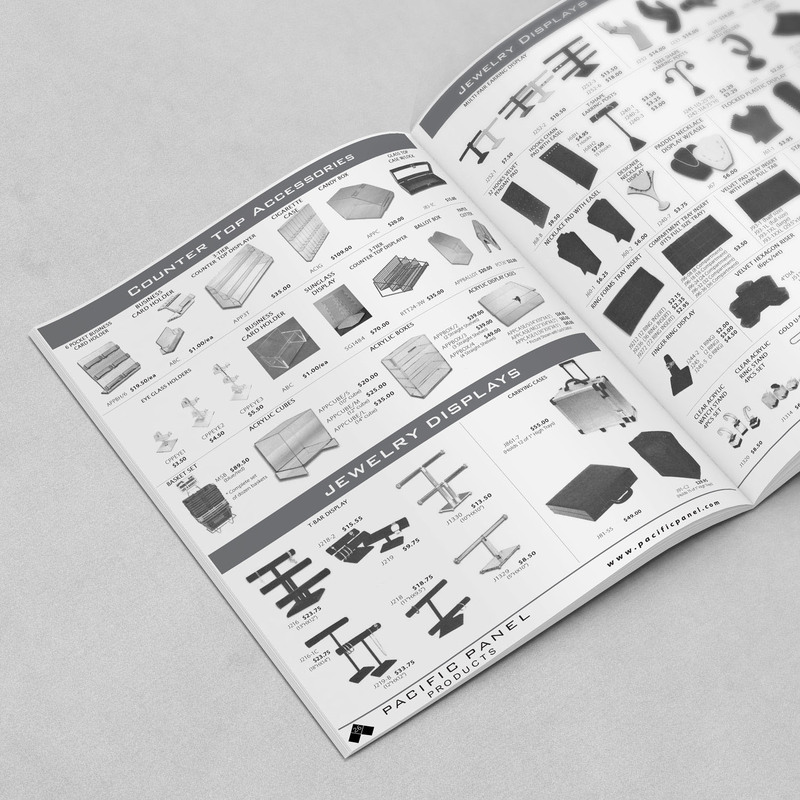 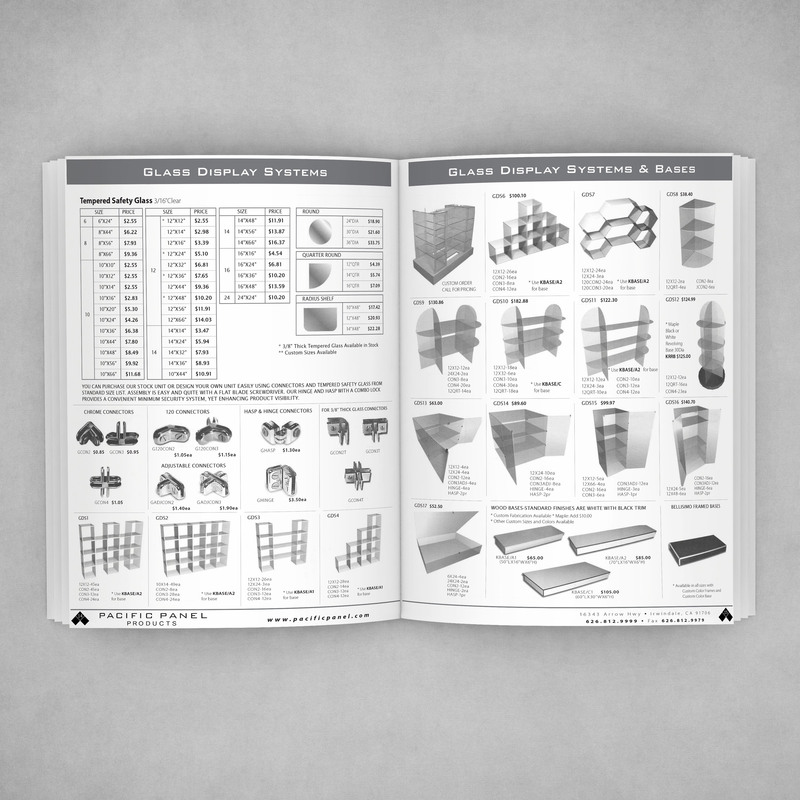 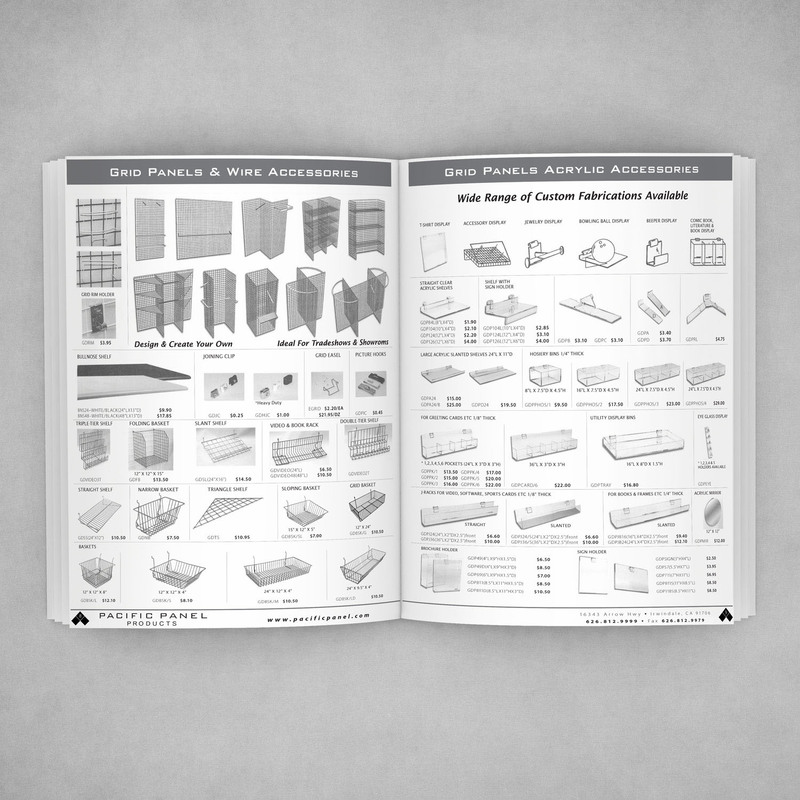 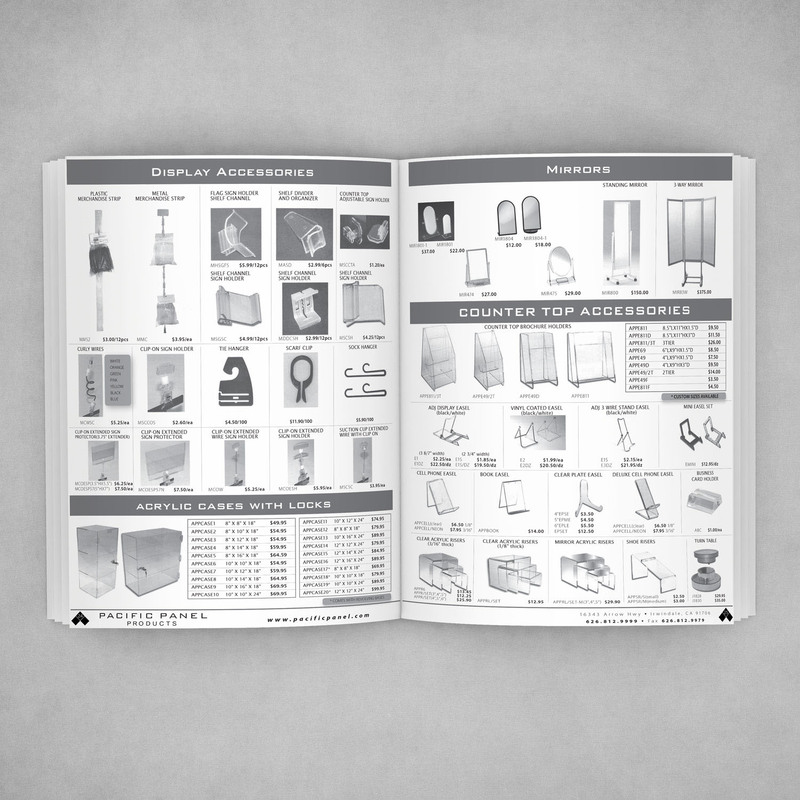 Objective: 40-page B2B catalog rebranding and design of product catalog for Pacific Panel. 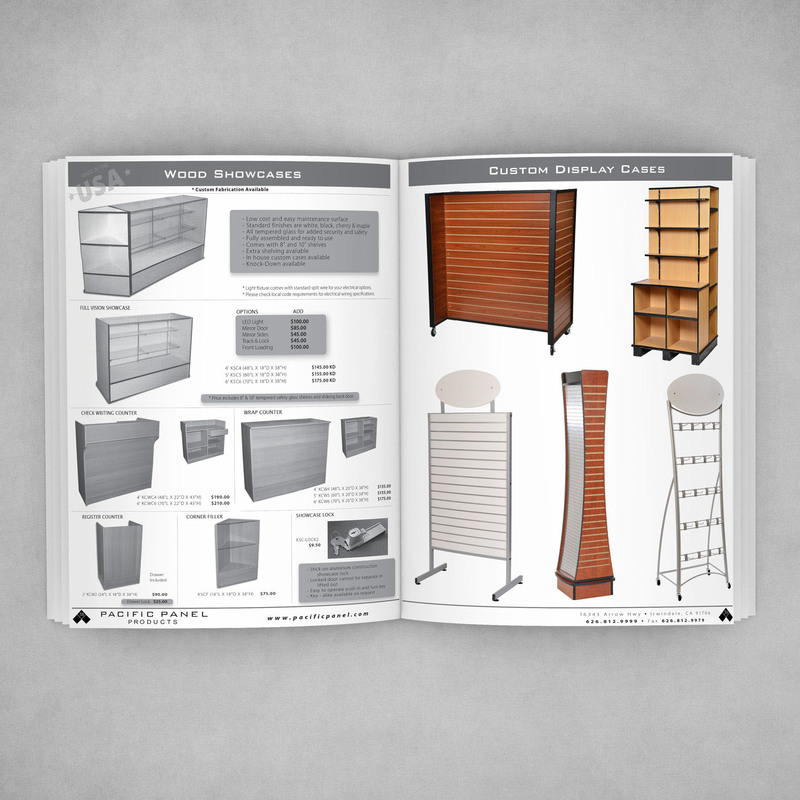 A company that specializes in display solutions.